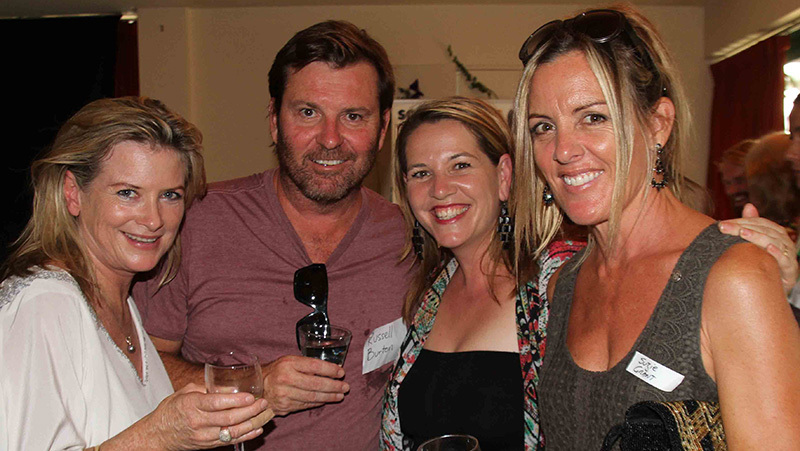 Screenworks and SAE Creative Media Institute with support from Fox Creek Wines held a networking event at the recent Byron Bay Film Festival. The event was deemed a huge success, based on the volume of chatter and laughter, the networking that was done and resistance to leave at the end. This annual event that has become a hot ticket item at the Byron Bay Film Festival and is a fun way for the local screen industry via Screenworks members to welcome visiting filmmakers. A big thank you to our sponsors, Fox Creek Wines, SAE Creative Media and the delicious (and healthy) catering of Veet Cuisine..